When the idea came to compile a book to capture the mix of contrasts that embodies Charleston, author Wendy Nilsen Pollitzer soon realized two things: The project would be a major undertaking, and it carried a tremendous responsibility. “Charleston Salt and Iron: The beauty, strength and timeless allure of the South’s crown jewel” is the result of a year-and-a-half worth of work that Pollitzer poured into this hard-cover coffee table book filled with more than 140 images from local photographers and 40 essays from an eclectic array of artists, chefs, musicians and philanthropists. “This book is a combination of people I know and people I’ve admired from afar for a long time,” said Pollitzer, who was born and raised in Mount Pleasant. For example, the essay by Mike Veeck, former owner of the Charleston RiverDogs, is meaningful to Pollitzer because her first job after graduating from Clemson with a degree in Parks, Recreation and Tourism Management was with the local baseball team. “Mike taught me how to have fun at work. I’ll never forget that lesson,” she said. Another contributor, Mary Alice Monroe – the best-selling author who lives on the Isle of Palms – has been a friend and mentor since the two met while Pollitzer was working with the Loggerhead Sea Turtle Conservation Program at Hunting Island State Park. “She was the only person I wanted to write the forward for ‘Salt and Iron,’” Pollitzer said affectionately. A book launch was held at Second Sunday on King Street on May 8. Mother’s Day was a fitting date since Pollitzer dedicated “Salt and Iron” to her mother, Shirley Nilsen, who works as the manager of community relations at East Cooper Medical Center. Mount Pleasant ties run deep for Pollitzer. Her parents have lived here for more than 40 years and her brothers, Chance and Joey, still reside here. She has been best friends with Sully Witte, editor of The Moultrie News, since first grade. Previously, Pollitzer wrote about the history of the Isle of Palms in 2005 and Port Royal in 2006 as part of Arcadia Publishing’s “Images of America” series. 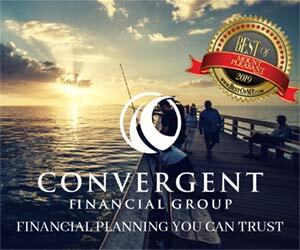 In 2014, she released “South: What it means to be here in heart or in spirit,” which featured essays from well-known Southerners – including Pat Conroy and James Carville – and earned a Gold Award for Best Regional Non-Fiction from Independent Publishers. Her latest work marks a personal and professional achievement, a labor of love and a tribute to the remarkable place she calls home. 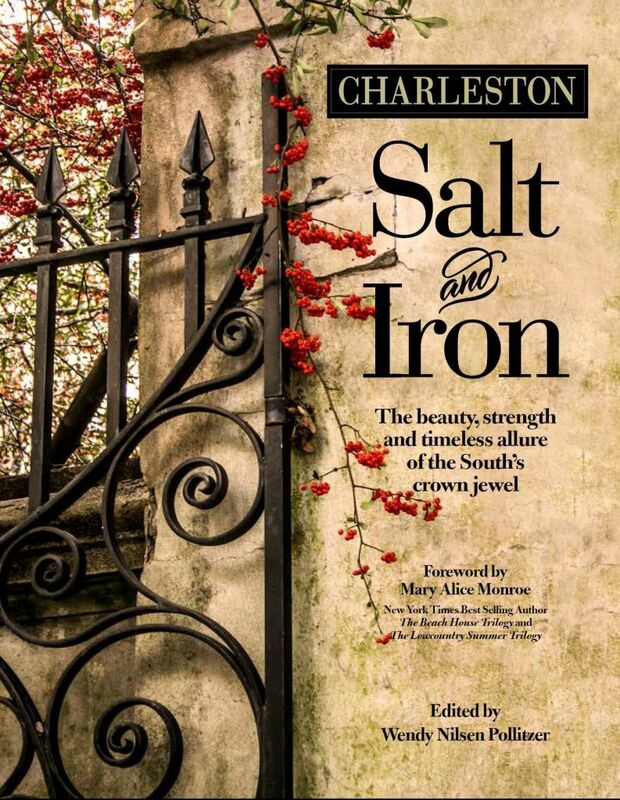 “Charleston Salt and Iron,” edited by Wendy Nilsen Pollitzer, published by Lydia Inglett, Ltd., can be purchased online at www.starbooks.biz or at local retailers for $39.95. Featured contributors include author Mary Alice Monroe; Lt. Gen John W. Rosa, USAF (Ret. ), president of The Citadel; Hank Futch, bassist for the Blue Dogs; Mike Veeck, former owner of the Charleston RiverDogs; Julian Smith, race director.